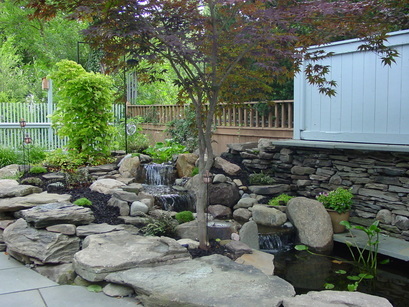 How Much Does It Cost To Install A Koi Pond In Rochester New York (NY) ? How Much Does A Koi Fish Pond Cost To Build Or Install? In order to figure out the cost to build a koi fish pond in Rochester New York (NY) there are a few factors to consider before the final price for the pond construction project can be given. 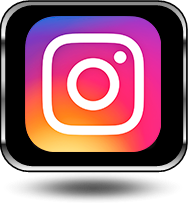 Similar in comparison to when purchasing a new car, there is the basic cost of the car and any extras & add-ons you might like such as heated seats, GPS, sunroofs and more. 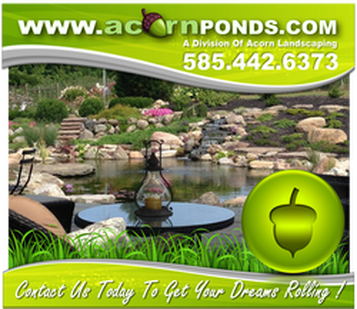 When you contract with Acorn to build a pond, you are hiring a highly trained pond specialist to build you a one of a kind waterscape on your property and there are no two ponds alike. Each and every pond looks different because it is different and there are no average sizes as you might have already read. 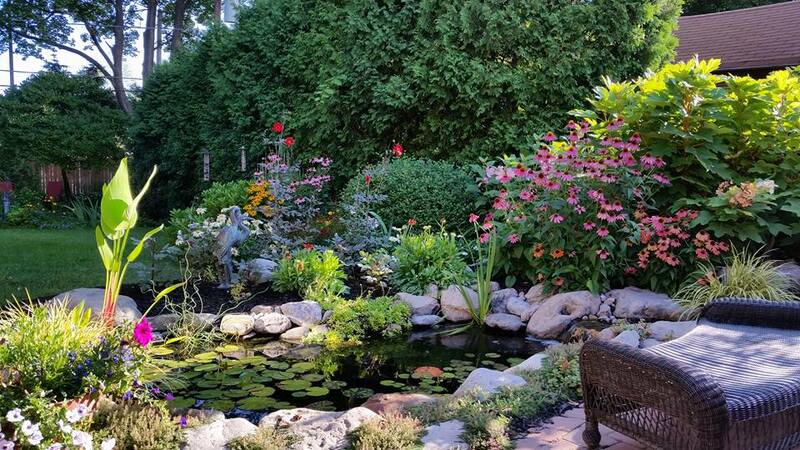 It’s no exaggeration to say that extras can easily cost more than the actual pond and there are many ways to enhance your pond that can quickly add up. Of course, “extra” is relative. One person’s extras are another person’s must-haves. Some of these extras may include fish, plants, lighting, fire pits, patios, bridges, accent rock, etc. Can I Get A Pond Installed For Less Money? We realize that Acorn Ponds Is not for everyone and there will always be someone who can do it for less. About 75% of our customers hired another contractor to install their pond for a lesser price only to find out later they did not get what they wanted and had to hire us to repair, renovate or completely remove it and start over, costing more than if they would have just hired us to begin with. Are Pond Owners Generally Happy With Their Purchase? Most people find that a koi or fish pond increases their quality of life with better relaxation, communication, and other health benefits. The only time we see people shy away from buying a second water feature is based on a poor experience with another contractor or too many pond problems related to improper design & construction from a previously installed pond either built by the homeowner or another contractor. 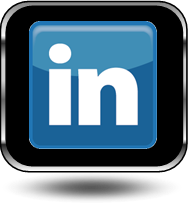 As you can see from our testimonial page, our clients are very happy and some have already recommended us to their friends and family. How Will I Know I've Made The Right Decision ? 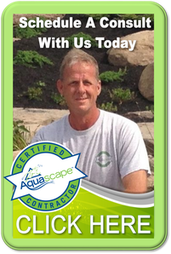 Is your pond contractor certified to build ponds? 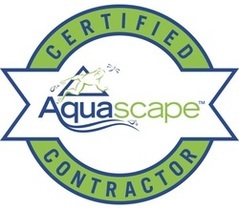 Acorn Ponds & Waterfalls are Certified by the company the makes all the equipment that goes into your pond, Aquascape Inc.. Here at Acorn Ponds, we don’t like to just build ponds, we like to create paradise. We love creating your vision starting with the $8,500 pond, but the addition of add-ons turns that starting pond into your dream! For more information of pond costs, contact us! LET’S GET STARTED ON INSTALLING YOUR DREAM KOI POND! 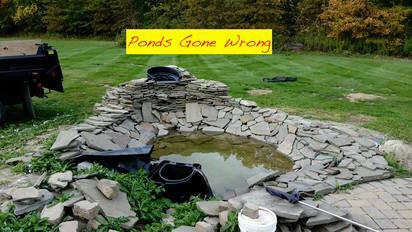 Hire Acorn Ponds & Waterfalls® of Rochester (NY) To Install Your Koi Pond Right…THE FIRST TIME!